One way to start the day right this coming Father’s Day is by making a special breakfast just for your favorite dad. 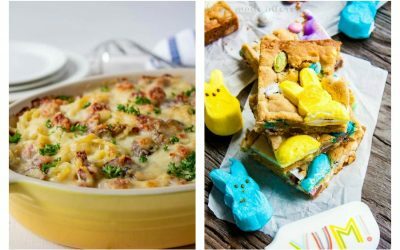 These recipes are simple, delicious, and festive. Many are also easy enough that the kids can help. 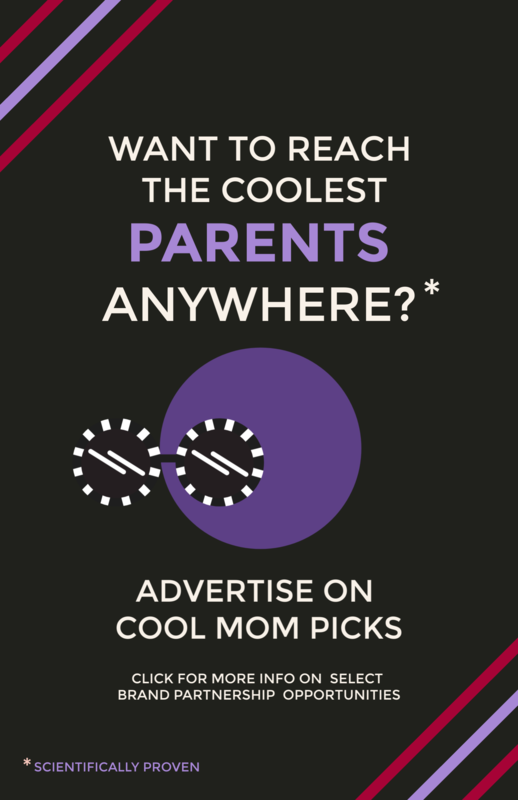 (And, if not, have them work on one of these fantastic ideas for DIY Father’s Day gifts, cards, or printables that are easy for kids to make while you do the cooking.) Serve these awesome Father’s Day breakfast recipes to dad in bed or surprise him when he wakes up. Then, once he’s all fueled up, head out for a day of fun—or let him climb back in bed for a nap. 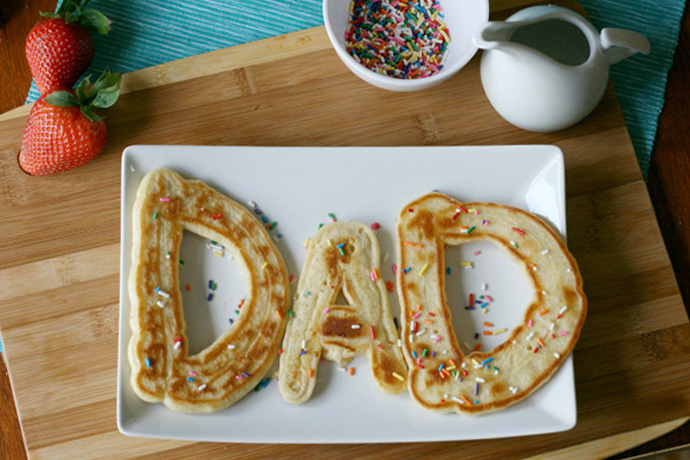 We love the DAD pancakes for Father’s Day, above, via Betty Crocker. They’re simple, sweet and something just for dad. 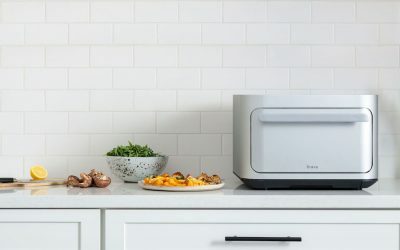 The kids can also help make them, too, which is always a plus — and they’ve been a staple in some of our own Father’s Day breakfast repertoires for years. 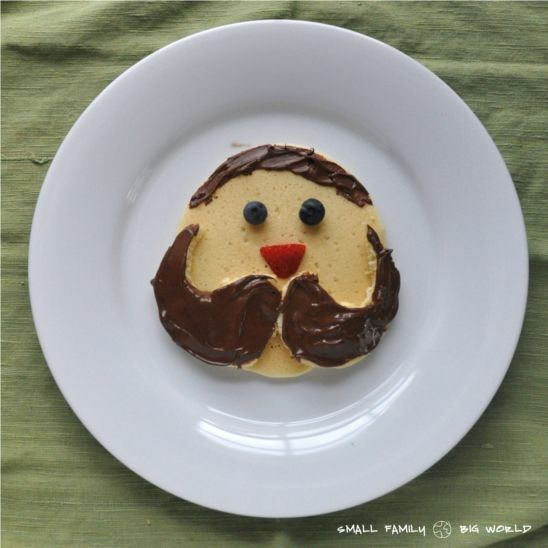 How could I resist these adorable mustache pancakes from Small Family Big World? Even if beards are out, we say that mustaches are in. 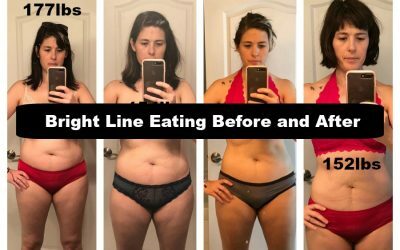 Hop on over to Zak.com for the how-to and check out these all-natural chocolate spreads as an alternative if you’re like a Nutella alternative. Not that we say no to Nutella. 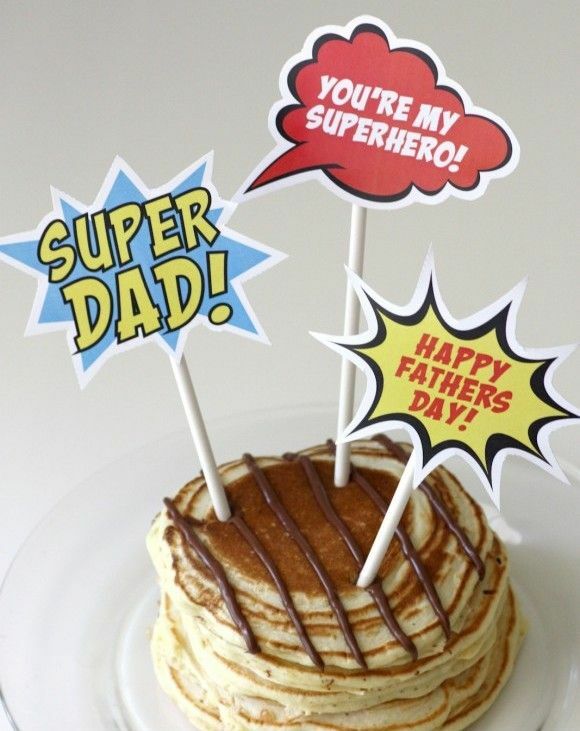 If you’d rather decorate a regular batch of dad’s favorite pancakes, these free Superdad printables that we found at Catch My Party are the perfect way to go. Because superhero pancakes are the best way for any hero to fuel up for a day of family fun. 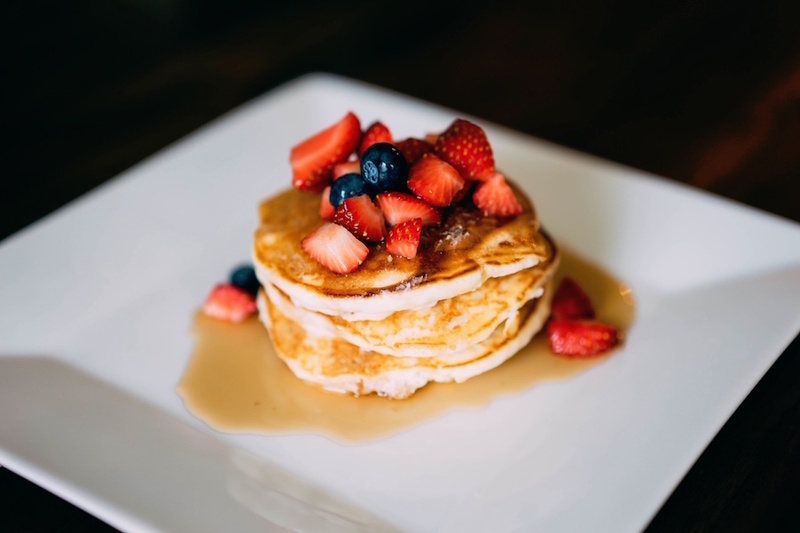 Related: Delicious pancake recipes for days you want to show extra love. 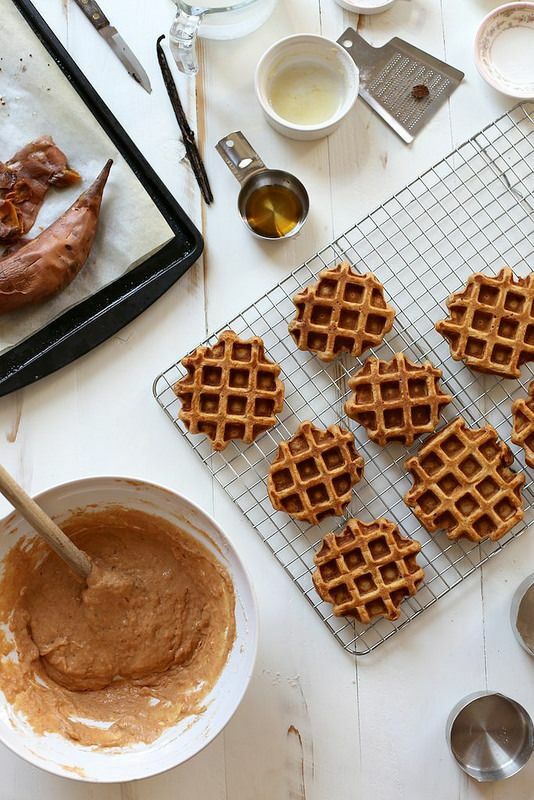 If dad is more of a waffle guy, check out our roundup of the best waffle recipes including these Vanilla Sweet Potato Waffles from Joy the Baker. And, no, waffles aren’t just pancakes in a different form. 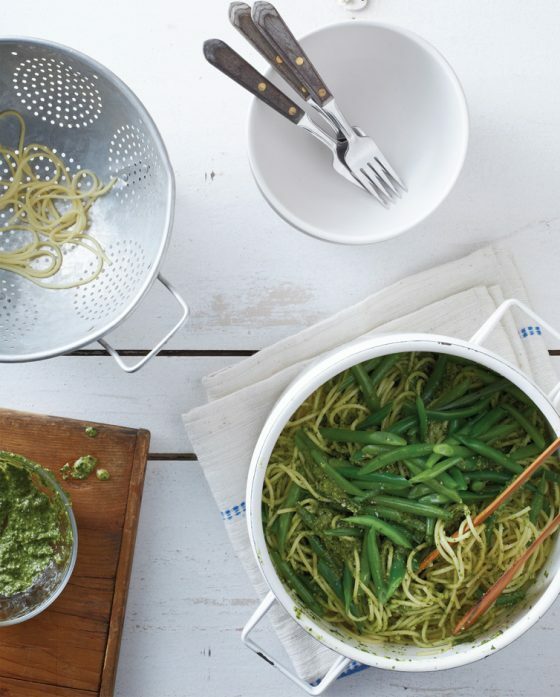 Try any one of these 7 awesome recipes and you’ll see. 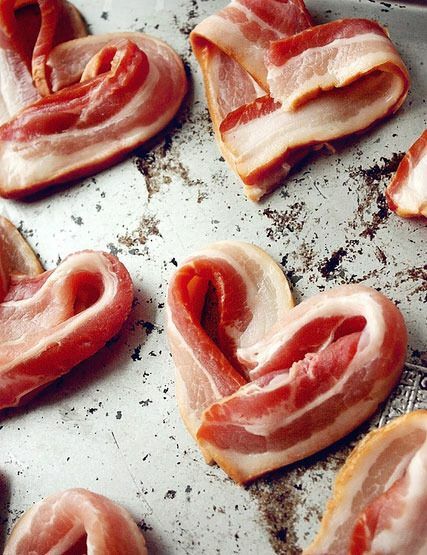 We found these bacon hearts at The Paper Mama for Valentine’s Day, but think that they make the perfect breakfast side dish for any meat-eating dad on Father’s Day. Love and bacon in one tasty bite? Dreamy. 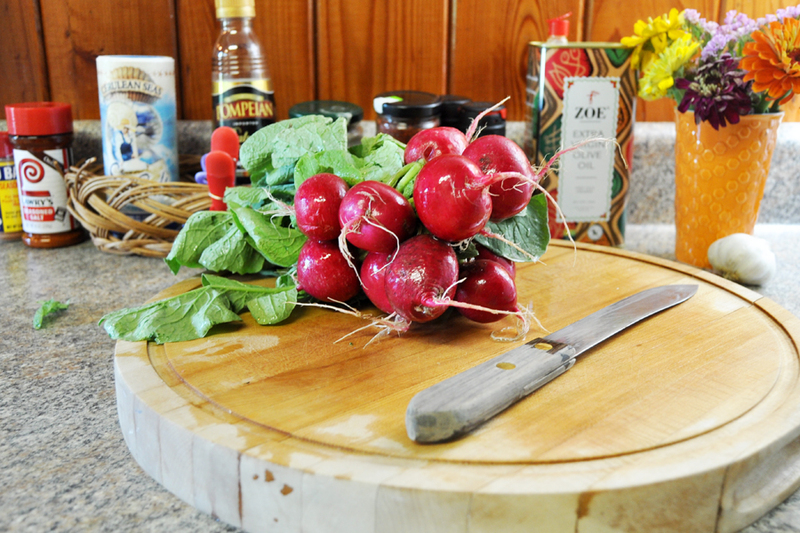 Related: 6 bacon-tastic recipe for Father’s Day. 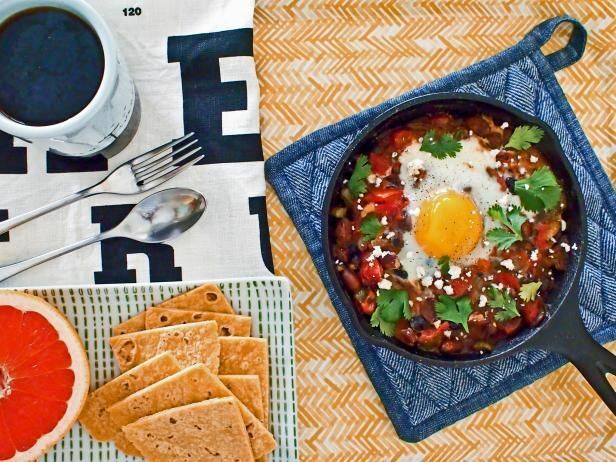 This Tex-Mex Cowboy Skillet at HGTV is a one-pan wonder packed with fire roasted tomatoes, black beans, and eggs. 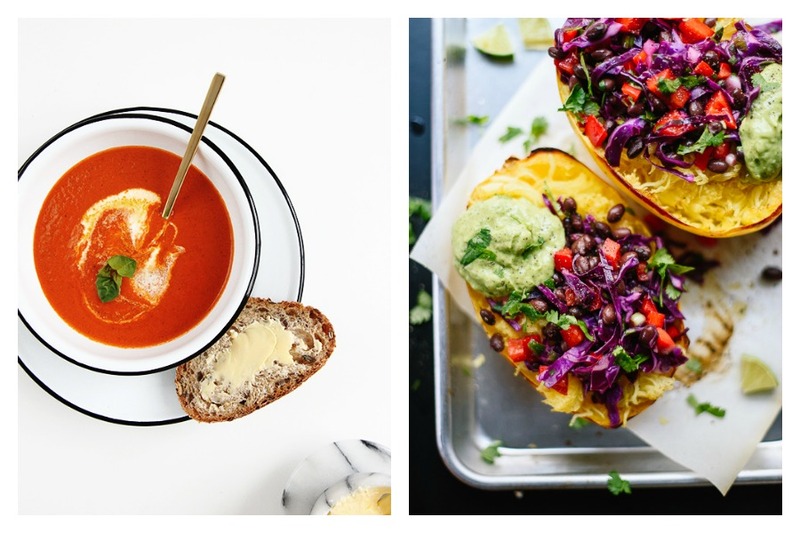 Serve with a side of one of these amazing guacamole recipes and warm tortillas or tortilla chips for a hearty brunch packed full of flavor. 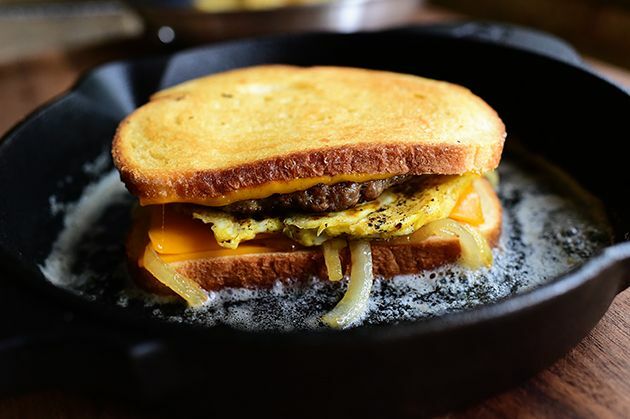 Speaking of feeding cowboys, we spied this amazing looking Breakfast Patty Melt at Pioneer Woman made with sausage instead of the traditional hamburger patty, onion, and eggs. 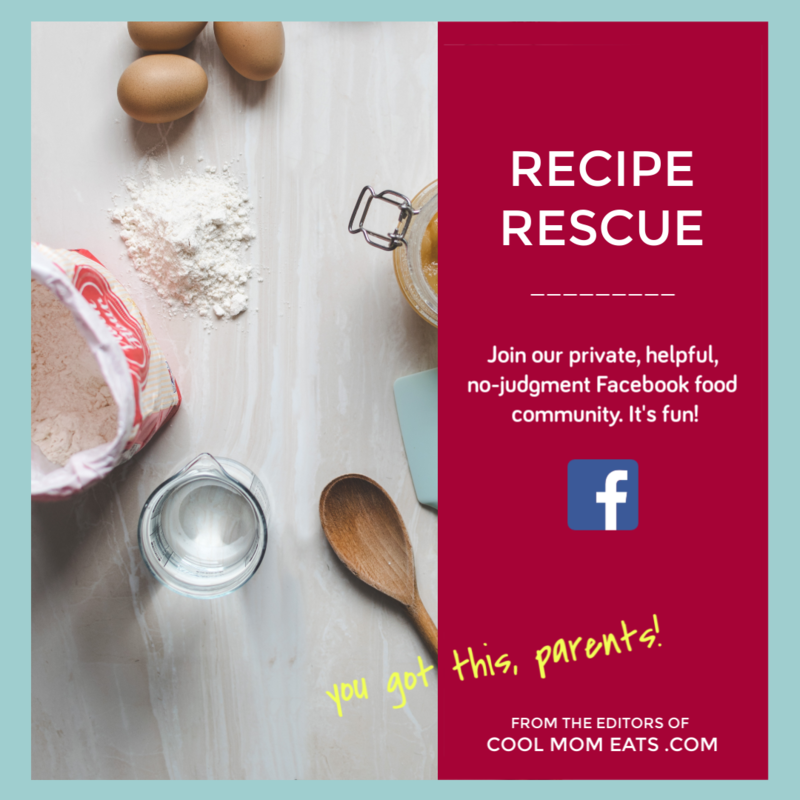 This looks so mouthwatering that I bet if you make it for Father’s Day it’ll also become a staple recipe for Mother’s Day, birthdays, and any other day that someone in the family deserves a little extra spoiling. 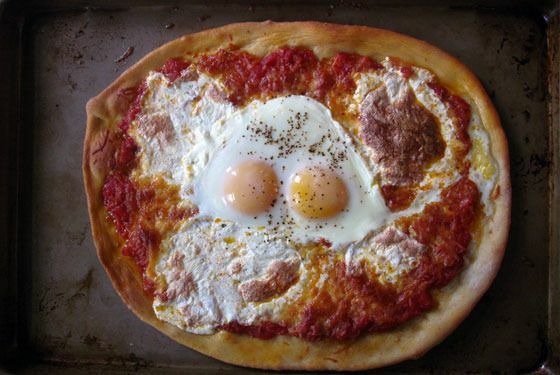 Make a breakfast pizza with this recipe for Pizza with an Egg on it from my own blog, One Hungry Mama. If you ask me, putting together the best of breakfast (eggs) and the best of lunch (pizza) makes the best brunch food ever. And Dad deserves the best. 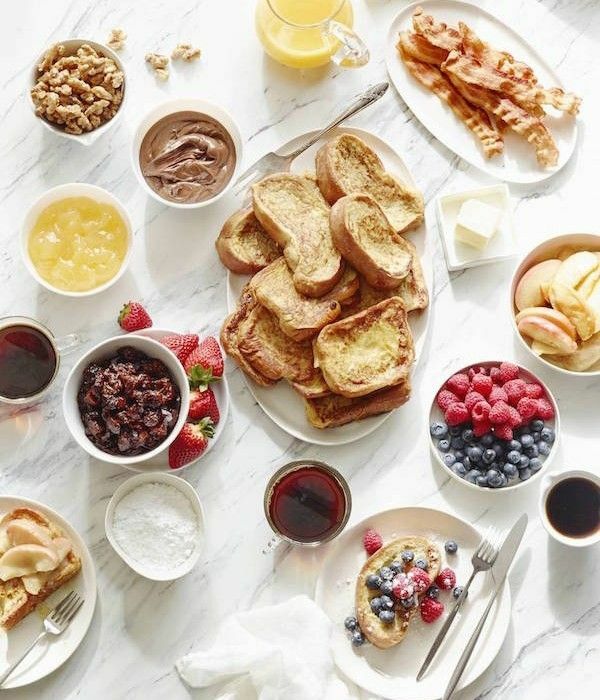 If you’re feeding a crowd on Father’s Day—or even if not—put together a gorgeous French Toast Bar like this one that we found at What’s Gaby Cooking. 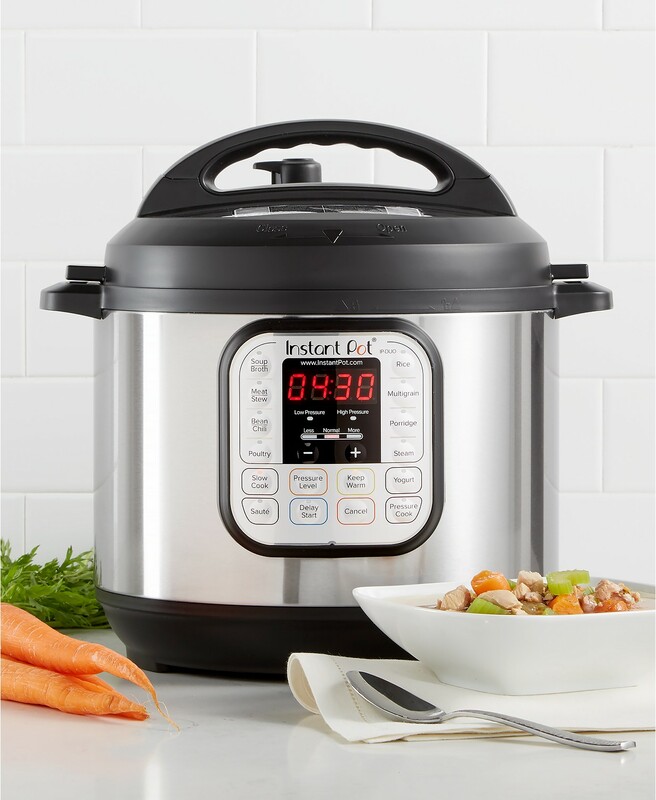 Make the french toast before people come over (you can keep it warm in an oven set to the lowest temperature or a slow cooker set on warm) and set out bowls of goodness to go on top. Berries, syrup, honey, chocolate spread, powdered sugar—you get the point. Then set everything out and let dad—and the rest of the family—go to town.